Silvering is the chemical process of depositing a thin coating of pure silver on a glass sheet or a glass plate to make a mirror. In the 19th century, silver was used to coat a glass surface but nowadays, sputtering aluminium or any other compound is commonly used for this process. It is still called silvering up to this day. The process can be expensive, depending on the size and style of the mirror, so before anything else, assess its current state. Is it worth the cost to repair it or is it much cheaper and easier to replace it with a new one? Of course, if the mirror has been in your family for generations then you will most probably take the resilvering route. Resilvering may not be the best option for antique mirrors as the process can affect their value. It is also not ideal for mirrors with a lot of imperfections or exterior damage. It will only make the damage more obvious. 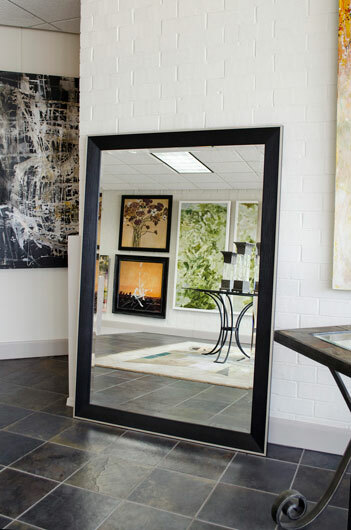 Take your mirror to a mirror repair or silvering shop. They will be able to make a detailed assessment that will tell you if whether or not to resilver it. If the assessment tells you that resilvering will be worth your time and money, find a local glass company that specializes in the process. The advantage of finding one in your area is you do not have to deal with handling and shipping which can add damage to the mirror. Seeking the expertise of a professional is the ideal solution to restoring mirrors, but it is possible to do it yourself. In general, the resilvering process is not that hard, though extreme caution must be exercised since you will be dealing with toxic chemicals. It is advisable to wear protective gear such as safety glasses, gloves, and a breath mask. Take note that resilvering chemicals are expensive and to make the process cost-effective, resilvering companies do it on several mirrors at a given time. While mirror silvering kits are available, they are very hard to find. That is why when you need to resilver a mirror, take it to an expert. Resilvering mirrors is a great way to restore mirrors, especially those that have sentimental value. 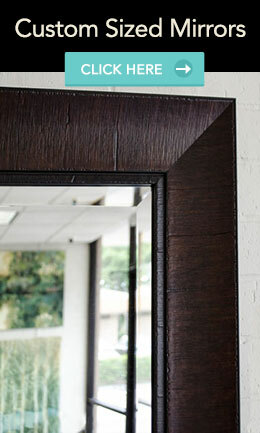 The process will surely bring out the good quality of the mirrors, making them look good again. However, it can be pricey so make sure to check the mirror first and see if it is the best solution. A resilvering professional will be of great help in deciding if it is better to resilver or just replace the mirror with a new one.